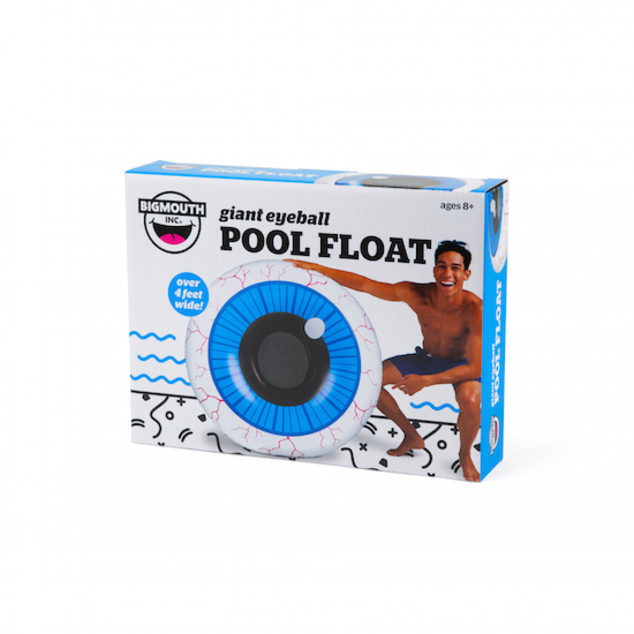 When it gets too hot to do anything, pop out of the A/C and have a lazy day on our Giant Eyeball Pool Float. The comfy mesh seat in the middle this all-new 4-foot inflatable means you can chillax in comfort as you float in the pool, ocean, lake, or river with the real world in your blind spot. 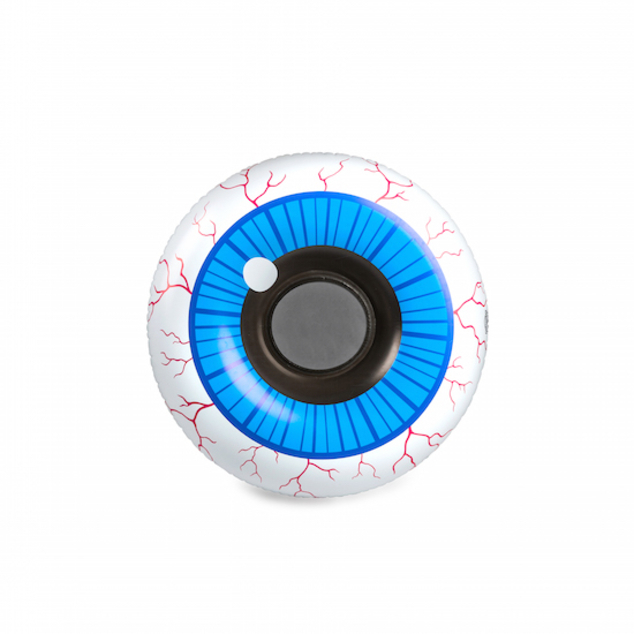 It’s a great companion to our Giant Eyeball Beach Ball, too!